The charitable banquet is an annual activity of the renowned Bazaar in China. This year the party was held on September, 30th.It is said that hundreds of stars met each other because of the only aim ‘charity’. 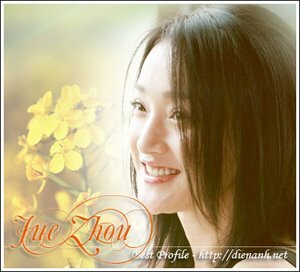 It is true because the most famous Chinese stars such as Zhou Xun, Fin Bing Bing, Zhang Zi Yi….appeared here. The amount of money collected at the party was 1.700.000Yuan. Zhou xun holds candle and sings " happy garden" with lovely children.